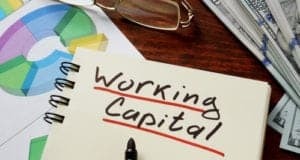 Government grants and loans are usually the first method of financing many American entrepreneurs look at when they want to start their own business. Lets be real here, everyone wants a grant. But they are hard to come by because they go QUICK. You need to make sure you do your homework and have your paperwork in on time to even be considered. Are they impossible to get? No. I’ve meet several entreprenuers who have obtained grants. But it wasn’t as easy as writing a letter to an agency and getting a check!. The US Government gives free government grants to a lot of Americans each year. These federal grants can be as small as $100 to as large as several $1000’s of dollars. 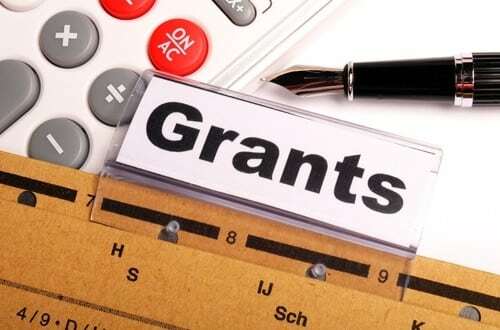 The best thing about these government grants is that you never have to pay the state or the federal government back should you qualify to receive this special type of funding. Nevertheless, it’s important to understand that not all individuals and organizations can qualify. The Catalog of Federal Domestic Assistance (https://www.cfda.gov/) offers a complete listing of all available Federal programs in different industries. Once approved for a grant, expenditures need to be audited, documented and submitted annually. Failure to abide by the rules of government can result to penalties. 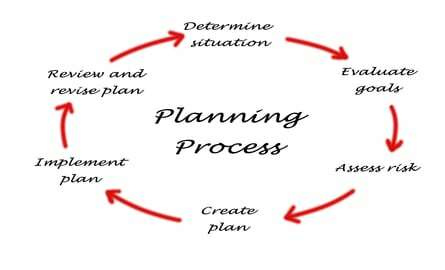 The process of application can also take a long time so if you are in need of quick financial assistance, you may try to find help from other sources. 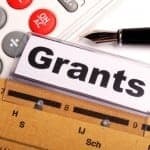 The business owners that I have met that have successfully obtained a grant, had employed grant writers, or attended several classes on how to write grant proposals. Most also obtained financing from local / STATE programs rather than the federal grants. To find state programs you need to visit your states website and begin your research there. Don’t overlook your city! Many cities have small grants available for start up businesses. Again go to your city or towns website and start your research there. 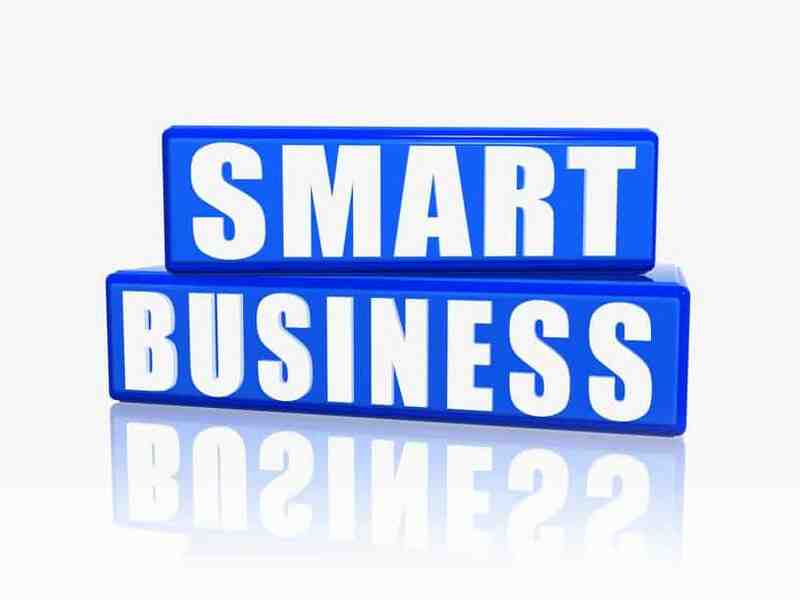 The Small Business Administration (SBA) was created to assist small businesses in acquiring business start up loans. However, you need to keep in mind that the SBA does not provide direct funding to qualified businesses. The SBA provides a guarantee to the bank that issues the business loan. 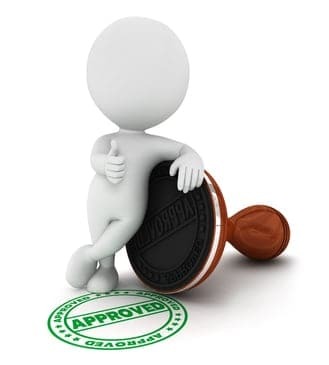 This guarantee makes approving a start up business loan safer for the issuing bank. America’s Recovery Capital Loan Program (ARC) – The SBA’s ARC program can provide as much as $35,000 in short term relief for small businesses that encounter financial hardship because of the economic crisis. Through this credit program businesses are given financial assistance to regain their profitability. But these loans will only be offered as long as funding is available or until September 30, 2010, whichever comes first. 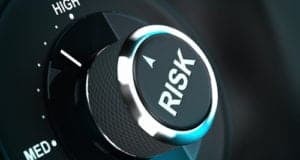 Certified Development Company (CDC), a 504 Loan Program – This credit option provides long-term and fixed rate financing deals to entrepreneurs. This credit program is especially intended to assist a business owner to acquire real estate assets or machinery or equipment for business expansion purposes. 7(a) Loan Guaranty Program – This primary loan program offers loans of up to $2,000,000 to entrepreneurs and small business owners. Micro loan Programs – This program offers business start up loans of up to $35,000 to qualified entrepreneurs or businessmen. These loans are arranged through community based lenders which in turn offer credit lines to qualified borrowers.